Empowering communities to achieve a sustainable future by providing a hand UP, not a hand out. Long term commitment to local communities. Sustainable simple community led projects. We are realists, not idealists. Ensure that local communities have a positive future. Efficient and effective use of all our funding. We are open and honest about our successes and failures. 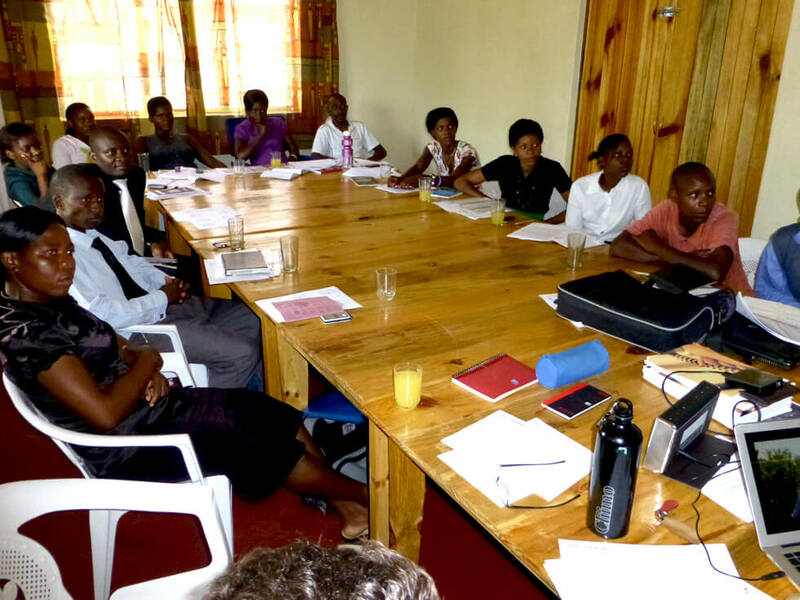 We run many projects in a small area, rather than one project in many different areas of Malawi. We work closely with the local communities, Chiefs, and District government departments, empowering local communities to be the solution. 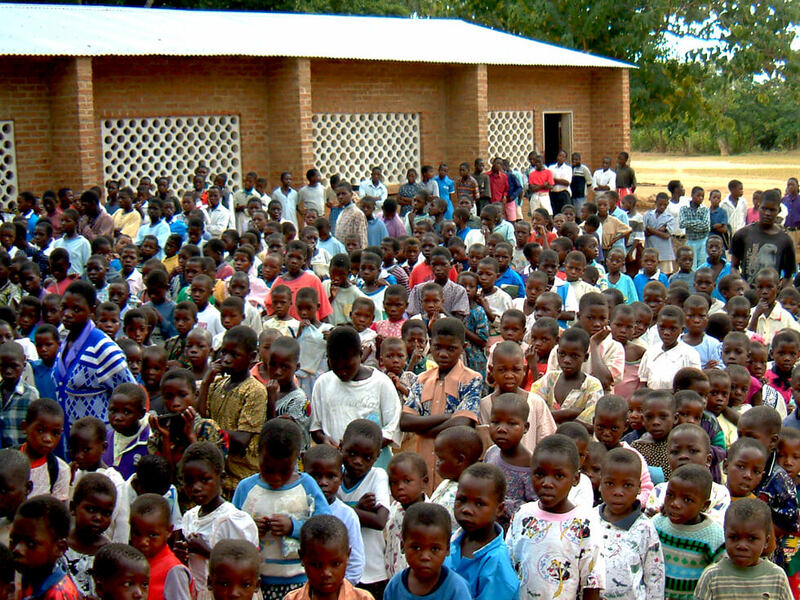 We have 150 Malawian staff and 8,000 volunteers working on our projects. We use simple, low tech and innovative solutions. We are passionate and hardworking, but we also have fun! RIPPLE Africa is a charity registered in both the UK and the USA, working to improve the environment and local education in Malawi, Africa. The charity was founded in 2003 by Geoff and Liz Furber who both share a passion for Africa, especially northern Malawi. During one fateful trip (and some very questionable map reading!) to Malawi, they found their way to the village of Mwaya and fell in love with the area. They decided to buy a property there and, with the combination of their skills and a strong passion for Africa, RIPPLE Africa was born. 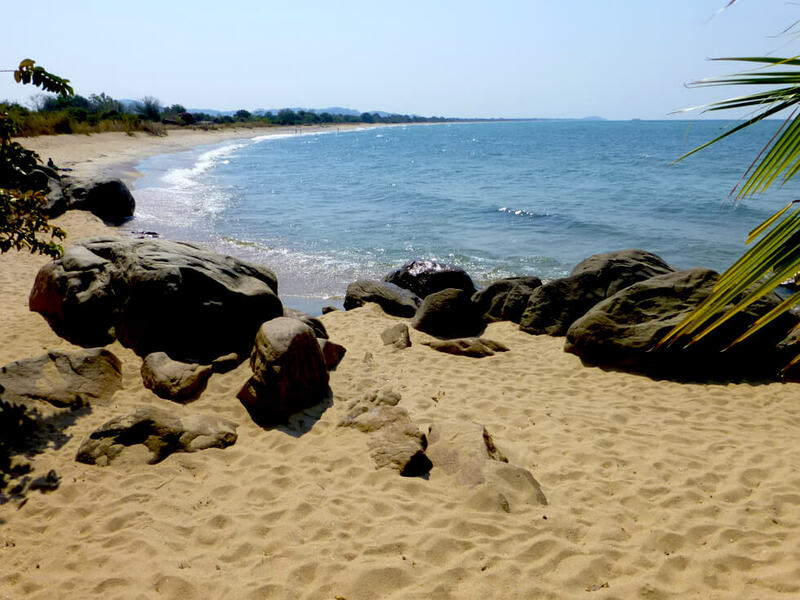 RIPPLE Africa’s projects are based around the rural village of Mwaya in the Nkhata Bay District of Malawi. The charity’s overriding aim is to empower communities so they themselves can achieve a sustainable future – we strongly believe that it is the local people who are the solution to many of the challenges they face. 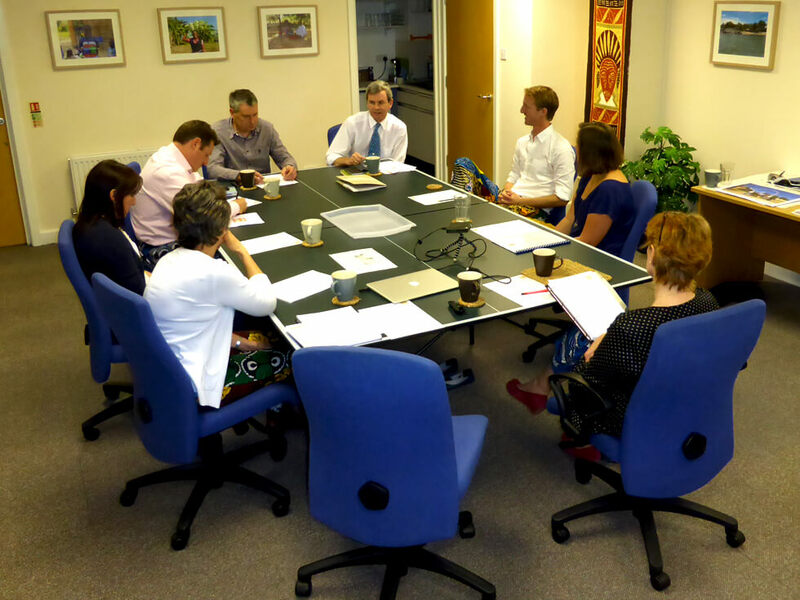 We do many things in a small area, as many different issues are closely linked. 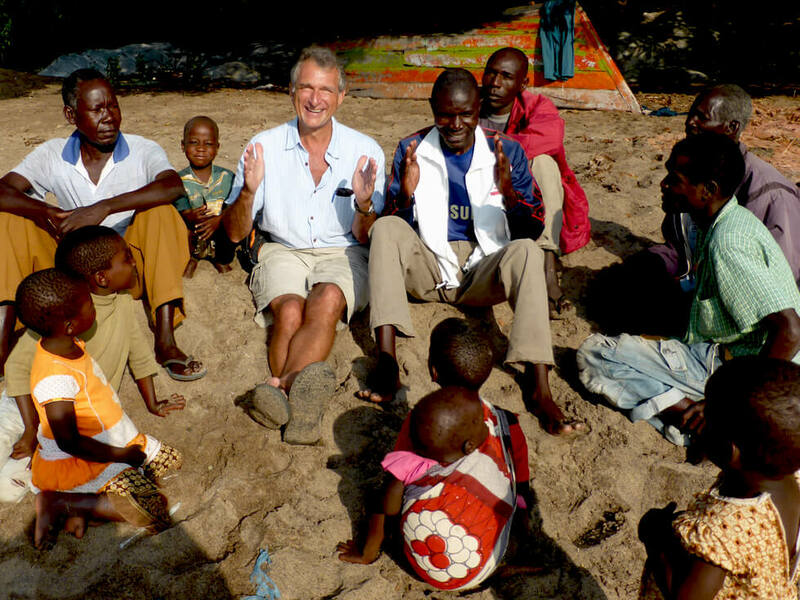 Everything RIPPLE Africa does is in response to the local communities’ needs. By enabling the local communities, great things can happen and they are all life changing. RIPPLE Africa’s belief is “Providing a hand UP and not a hand out,” and that philosophy has been central to the charity’s ideology for over a decade. 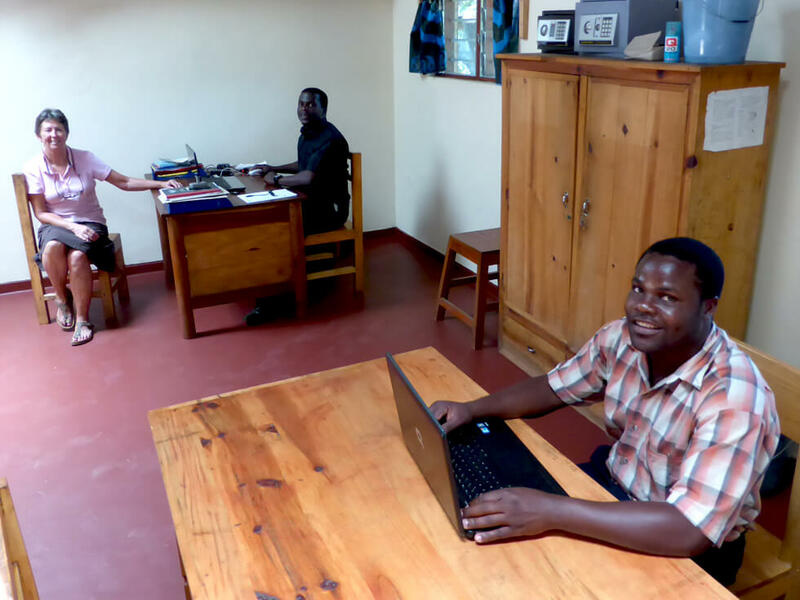 Although the charity began with humble roots, employing just a handful of Malawian staff and welcoming a few overseas volunteers to help, it wasn’t long before the needs of the community meant that RIPPLE Africa began to expand, growing one project at a time into the charity it is now. Today, the charity has over 8,000 people working on RIPPLE Africa projects on the ground and has a tremendous impact on the local communities. However, despite the charity’s significant achievements and ambitious scope, RIPPLE Africa is still small enough that the charity remains home-grown and grassroots based, and it is our intention to keep it that way. We work hard but believe in having fun at our Buckingham head office. Our meeting table is also used for table tennis! RIPPLE Africa is very different in its approach to the local community. RIPPLE Africa believes in empowering local people to manage the projects which affect their own community, and the charity only employs Malawian nationals in Malawi (no paid Westerners who could take a local job). The charity is big enough that it is making a huge difference in Malawi, but small enough that it remains effective, efficient, and fun. Above all, RIPPLE Africa is different because everyone involved is so passionate about what the charity is doing, and it is this great enjoyment and enthusiasm which makes RIPPLE Africa the charity that it is. RIPPLE Africa is committed to all projects in the long term; everything we do is led by the local people, operating at a grassroots level, involving the community in all aspects of its activity helping to ensure that the local communities have a positive, more prosperous and happy future in an amazing country.